Beauty retailer Sephora is championing 15 female entrepreneurs as part of its 2019 Accelerate Cohort program, its largest amount to date, according to a report by Yahoo. The women taking part this year come from eight different countries with participants including Greta Fitz, who has created a self-care fragrance collection and Natasha Dhayagude, who’s company Chinova Bioworks created a mushroom-based preservative for the cosmetics industry. 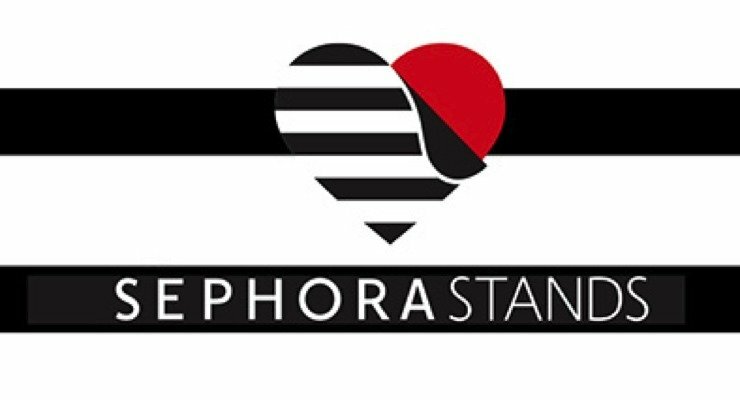 The program is part of the wider Sephora Stands strategy, which aims to help entrepreneurs, communities in transition, the planet and Sephora employees. Since its inception four years ago the program will have assisted 46 women, including the latest participants. All those who have taken part have benefited from mentoring, bootcamp, networking opportunities and monetary grants.